Psst…looking to pick up new reads? 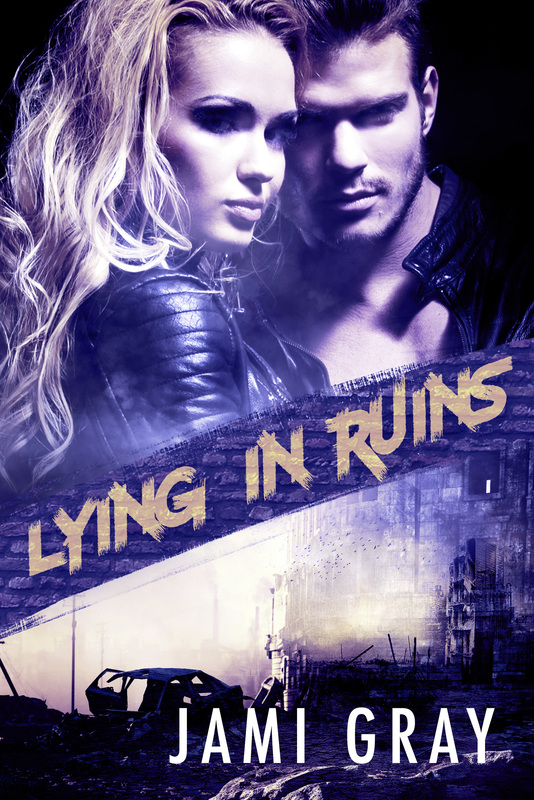 Got a sneaky way to pick up LYING IN RUINS for $1.99. To celebrate Boxing Day, you can pick up the first in the Fate’s Vultures series, LYING IN RUINS on sale, but only through the following Australia buy link. This way, you can catch up before the second book, BEG FOR MERCY, hits shelves on 1/4/18. Hope you enjoy the gift and wishing each and everyone a wonderful New Year! Posted in Fate's Vultures and tagged Beg for Mercy, Fate's Vultures, Lying in Ruins.